ATLA - Avatar Aang. . HD Wallpaper and background images in the Avatar - La leggenda di Aang club tagged: photo atla avatar thr last airbender wallpaper. 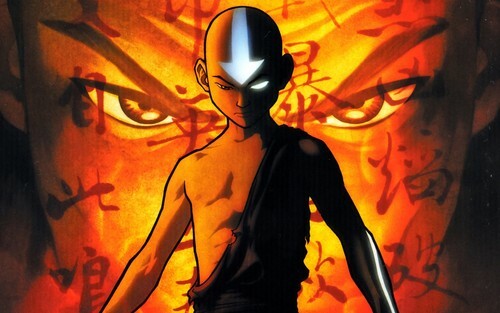 This Avatar - La leggenda di Aang wallpaper might contain maschera antigas, respiratore, casco gas, gasmask, and casco di gas.